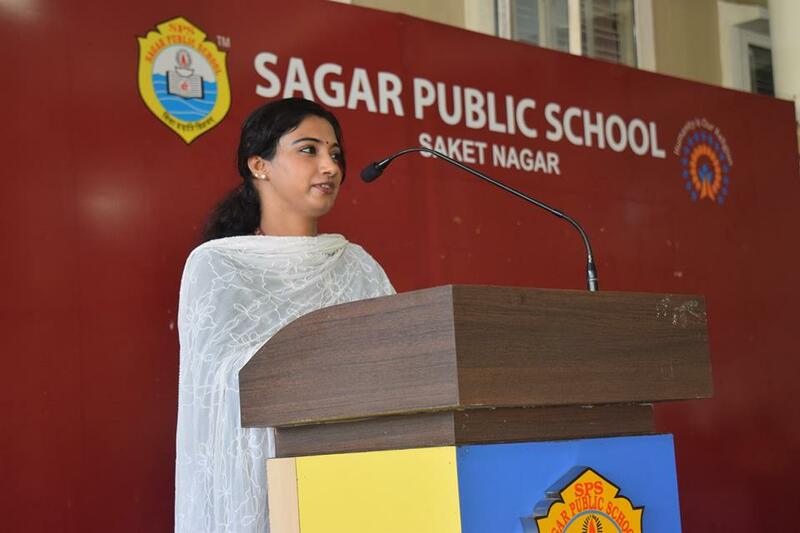 Ms. Sandhya Nair presented Teachers Assembly on the topic, ‘Never quit and don't stop trying Try, Try and Try until you succeed’. She stressed on the importance of the words "I can" rather than one's IQ. 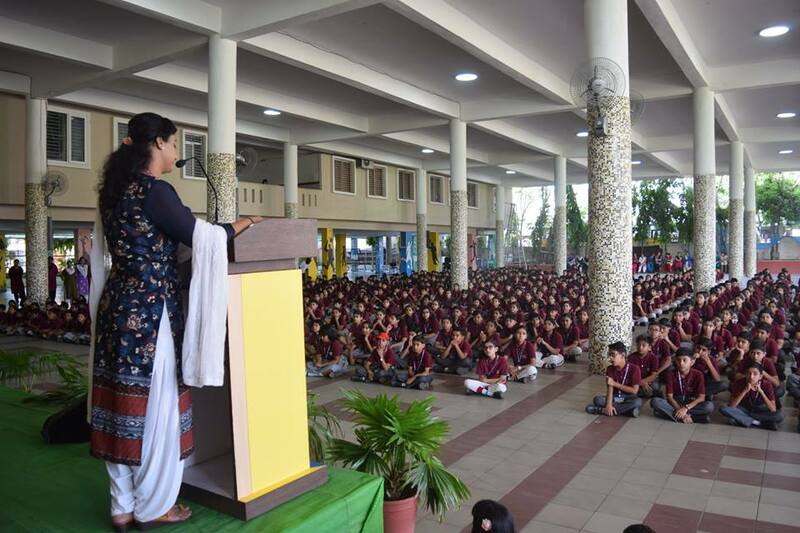 The students were encouraged to believe that failures are stepping stone to success and ever to give up or lose hope and keep trying until they succeed.